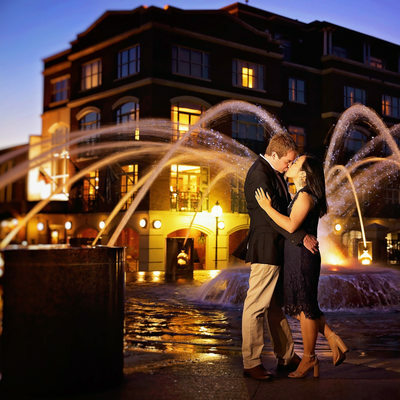 Welcome to the Engagements Page of King Street Photo Weddings Michel Berda is considered one of the best engagement photographers in Charleston, SC. 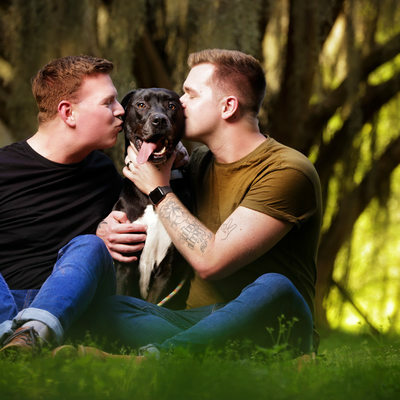 Michel Berda has created amazing,spectacular engagement images by offering, engagement portraits here in Charleston, South Carolina. 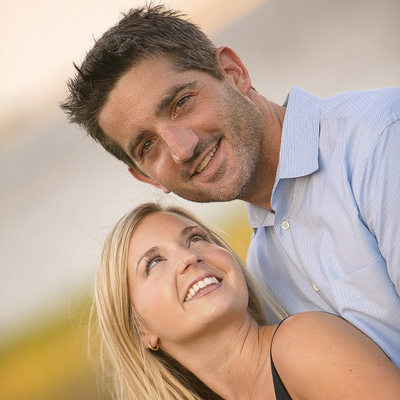 Some of my clients are looking for engagement photography, in our Holy City of Charleston, SC. 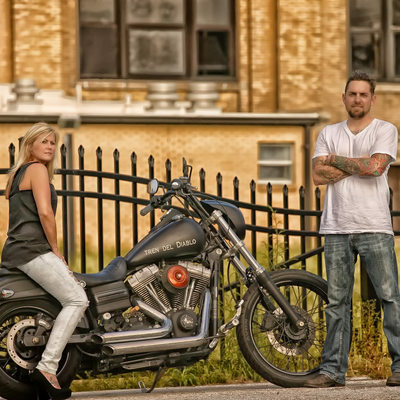 Most of the times they will always choose to be photographed in the historic district. 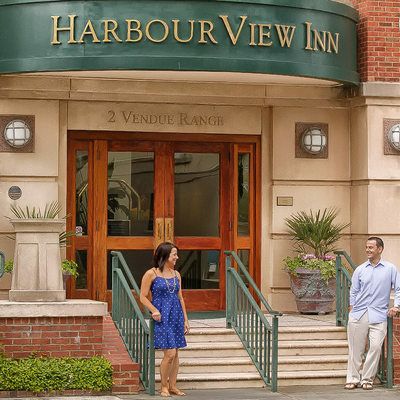 Here you have the Market Area, Meeting Street, with so many iron gates and historic homes, the four corners of the law, including East Bay Street, that goes out to waterfront park, and the beautiful homes on the Battery overlooking Fort Sumter, Rainbow Row, and so many other amazing locations for engagement photography opportunities in this beautiful Holy City of ours Charleston, SC. 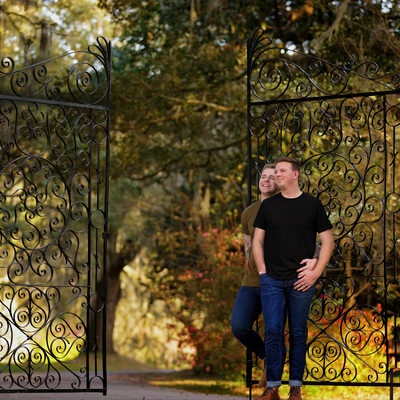 Clients can also choose to have their engagement session being photographed at any plantations such as, Boone Hall Plantation, Magnolia Plantation & Gardens, or Drayton Hall, Lowndes Grove Plantation. Or simply, Middleton Place. 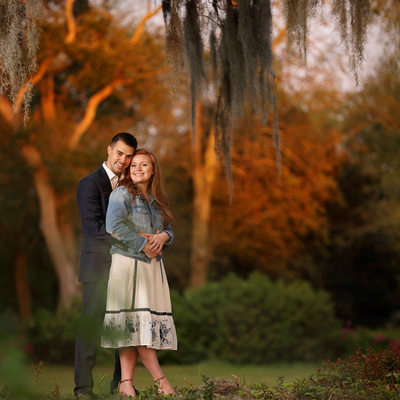 I have mastered my craft, in capturing amazing engagement session at this beautiful plantations. 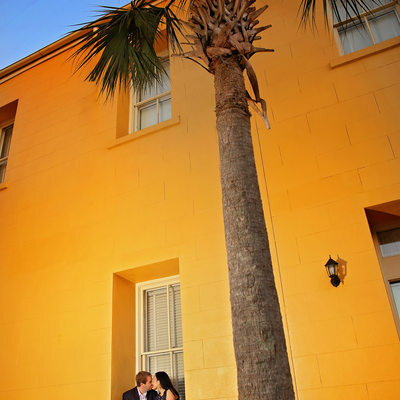 Furthermore, King Street Photo Weddings, having the knowledge, and the right angles for each of these plantations, can create for amazing captured images for your engagement session here in Charleston, SC. 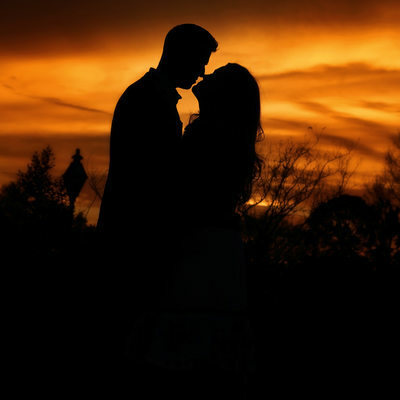 Clients can also select for their engagement photography, our fantastic beaches, with amazing sunsets in Charleston, SC. There are so many here, including Isle Of Palms, Sullivan Island, Kiawah, Folly Beach, we are so blessed here in Charleston, SC, that we have so many different selections of beaches. 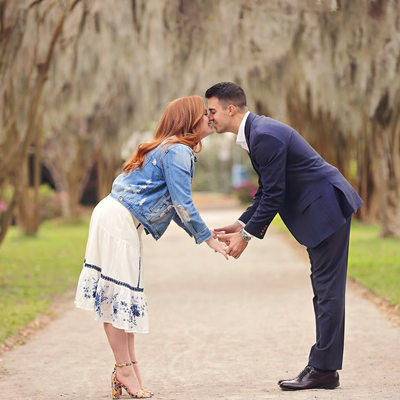 When it comes to engagement session photography on the beaches Michel, is your most knowledgeable, artistic, talented, engagement photographer here in Charleston, SC. 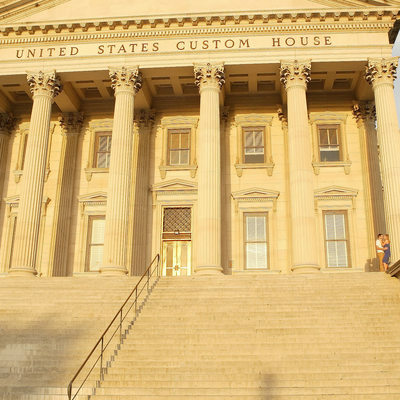 We hope you will give us the honor and privilege to capture your engagement session here in our wonderful city of Charleston, SC.